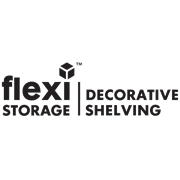 Flexi Storage is the ideal option for everyone looking for a little more space. Perfect for your home, office, bathroom, kids room and anywhere else you have walls. 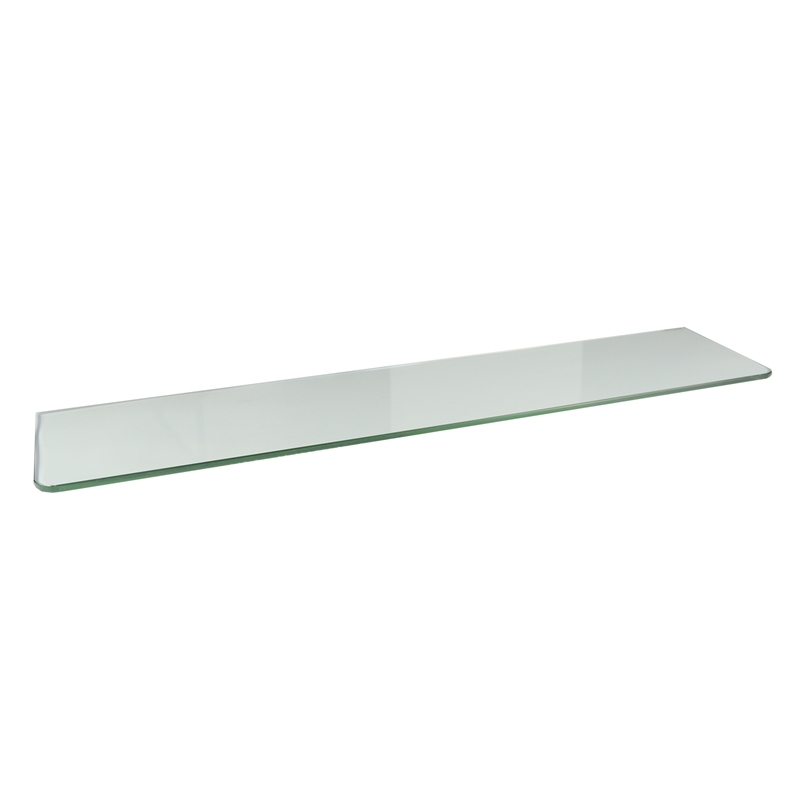 Shelf weight capacity depends on fixings used, bracket and wall type.